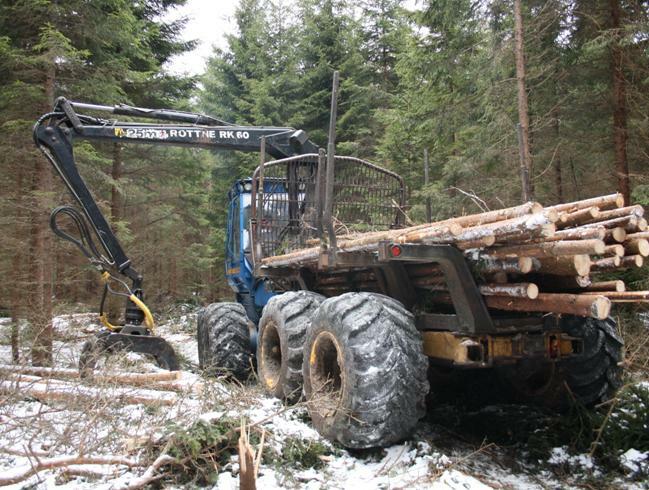 On the farm we are also doing forestry work with a forwarder, Rottne Rapid, and a 12 ton excavator, Neuson, for forest drainage. 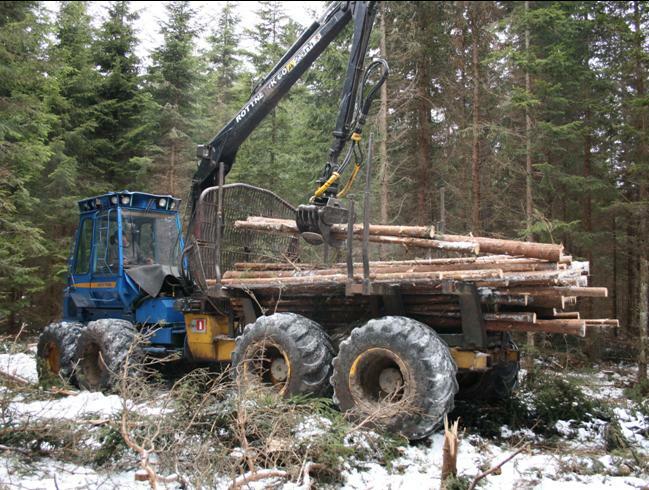 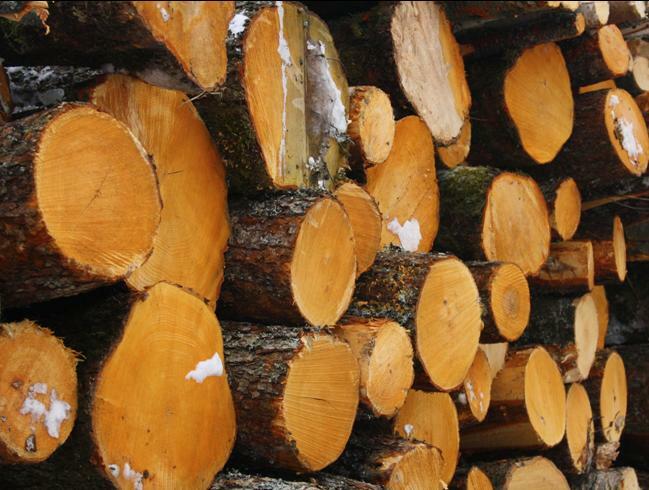 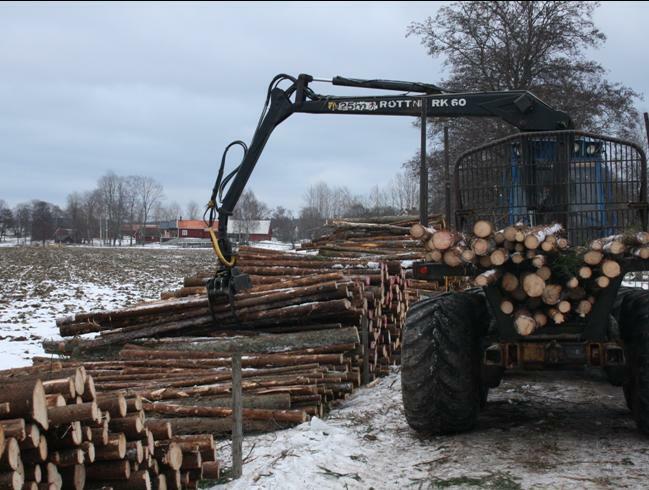 Since the storms “Gudrun” (2005) and “Per” (2007), very talented woodmen from Lithuania have been working for us with planting, clearance and manual cutting during parts of the years. 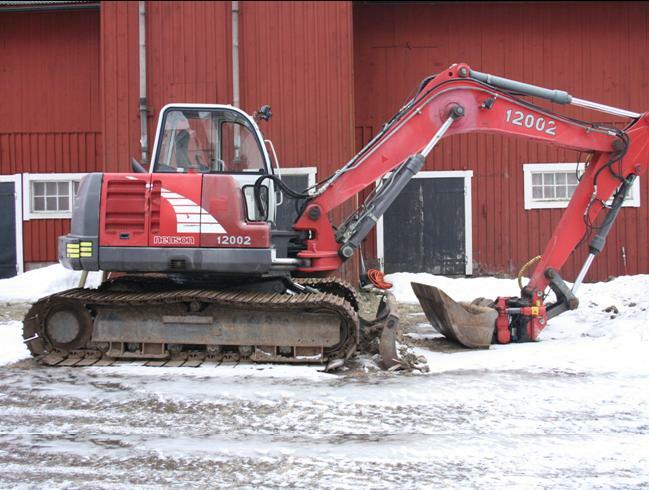 The limited company "Sunnerby Jord & Skog AB" manages the forestry work and is also reseller of the wood chipper Albach Diamant 2000.